Channel 9 is Microsoft’s main video channel for technical content. It is aimed at developers and features videos by people who build and who use Microsoft products and services. They also interview people from various communities. Channel 9 invited me for a short interview at the Microsoft booth back when I was at Techorama. Techorama is a developer conference in Mechelen (Belgium) that took place on May 3rd & 4th 2016. I was selected to speak about ElasticSearch at this lovely conference. 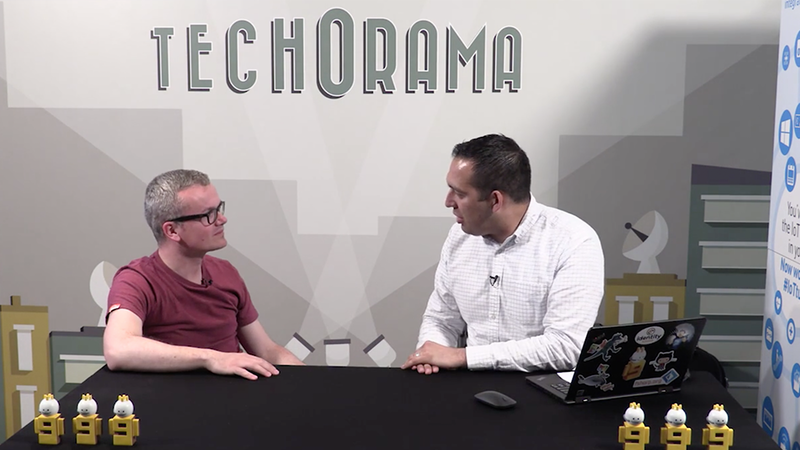 Although Techorama is an all-round developer event for the community, by the community, the reality is that most of their attendees are part of various Microsoft communities. It’s the second time I spoke at Techorama and I really liked the event. I did a presentation on ElasticSearch which was well received.